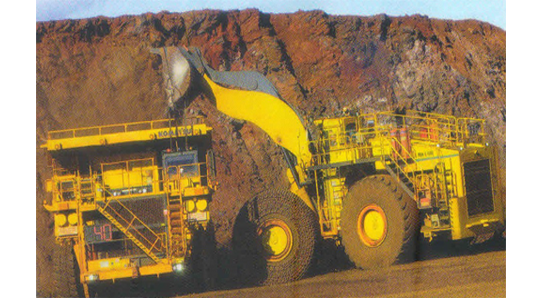 Allied Engineering and Consultancy Services (ALECON) was founded in 1986 in Kolkata with an objective to design and engineer Indian Metalliferous and Coal Mines – both opencast and underground. ALECON was the third organization in India receiving such honour and since then were busy designing and regularizing mines. The preparation of Feasibility Report (FR) and Detailed Project Report (DPR) were taken up considering sustainable development, mechanization, blasting by modern methodologies, ventilation at mines, basic environmental parameters and costing of projects. Ministry of Environment, Forest and Climate Change (MoEFCC) , in order to protect natural resources and to promote integration of environmental protection in developmental projects including mines, made Environmental Impact Assessment (EIA) mandatory on and from 14th September 2006 under the provision of Environment Protection Act, 1986. ALECON accordingly have prepared detailed EIA and Environment Management Plans (EMP) following Government / International guidelines with continuous field monitoring. In recognition of such performance and in consideration of other parameters National Accreditation Board for Education and Training (NABET) under Quality Council of India (QCI) have accredited ALECON as competent organisation to prepare EIA / EMP for opencast and underground coal and metalliferous Mines, beneficiation and pelletisation, coal washery etc in May 2017 under Category “A” .